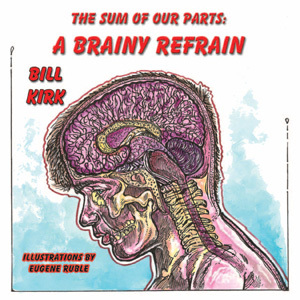 Day 2 of Rena Traxel’s A to Z Poetry Challenge featuring A Brainy Refrain by Bill Kirk. Please, I beg you, feel my pain. I’m suffering from rhyming strain. Of all the days—it’s insane. The writing prompt is a brain! Oh, I’ve fought, though in vain. No clever couplet or quatrain. As hours pass, my strength will wane, and an empty mind will reign. So even though it seems insane…Prompt or not, a brain’s a brain! This is very clever, Thanks Penny. How funny especially after your Bobby Bramble PPBF review! I second Pam, where is the funny button? I would say sorry for picking brain as the prompt, but everyone including you seems to be doing a good job! You’re doing a great job Rena….it’s my brain….not the prompt! I love this poem, Penny – you’re a great poet! A great poet??? Oh! That makes me feel good! 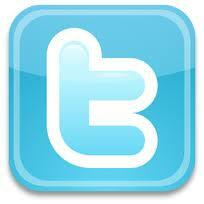 Where’s the this is funny button? Of all the days! You are so clever! I am loving reading these poems each day, and it’s especially fun to see how different everyone’s are from each others, even with the same writing prompt!